After four years away, Lorde returns with her beautiful and intelligent sophomore record Melodrama, infusing her sleek art-pop style with more experimental ideas. At what came like a huge surprise to her fans, Lorde released the first single Green Light from this record at the start of March, alongside Ed Sheeran’s Divide which meant Lorde flew under the radar with her release. The soaring chorus and the anthemic instrumentals rounds off this album opener with such intensity that it’s easily the best pop song of 2017 so far, beating anything what Katy Perry or Ed Sheeran or anyone else has produced thus far. The record then takes a darker, more atmospheric turn with tracks like Sober and The Louvre (which is easily Lorde’s best track since Tennis Court) detailing Lorde’s party lifestyle and love interests in her years away from the public eye. 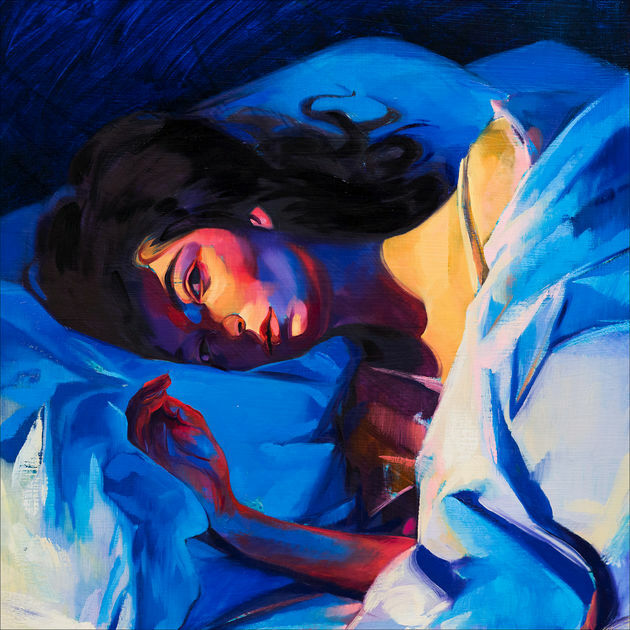 Ballads Liability and Writer In The Dark are desperately needed to change things up, not just for differentiation from the more intense tracks like Homemade Dynamite and Supercut, but to show the exponential talent that Lorde possesses as a lyricist with such raw, delicate emotions being felt throughout the tracks. Melodrama does start to fall away in parts, especially with the song Hard Feelings/Loveless which is a decent enough track, however the latter part of the song is definitely more memorable than the mundane opening which nearly made me want to skip the song. The same could be said for Liability (reprise), which is thrown in before the record closer when it shouldn’t have even made the final cut at all. Perfect Places closes Lorde’s second record, a summery dream-pop track which focuses on her weekly transition between life in New Zealand and America, revealing more about her partying and herself coming to terms with her teenage years slowly coming to an end. The song particularly reminds me of the song Team, off her first record Pure Heroine, in the way that it shares its lyrical and compositional structures. Melodrama is almost a carbon copy of Pure Heroine, however tracks like The Louvre and Liability really stand out against the rest of a record which could have easily been cut down to make it a lot more free-flowing. Lorde has so much potential to fulfill in years to come, which makes the prospect of her third EP release so intruging and leaves her fans in anticipation. Listen to: The Louvre – an intelligently crafted pop song which really makes this record better.